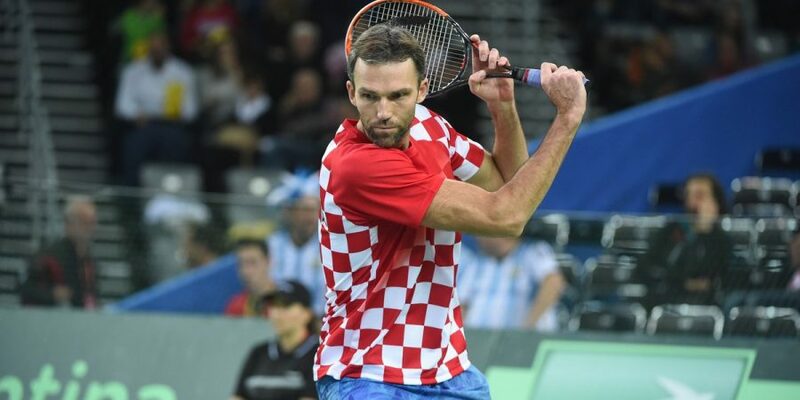 Karlovic seems strong and motivated. Albot comes in good shape from Montpellier, but can be tired and is a limited player who should find it difficult in Croatian serving parties. 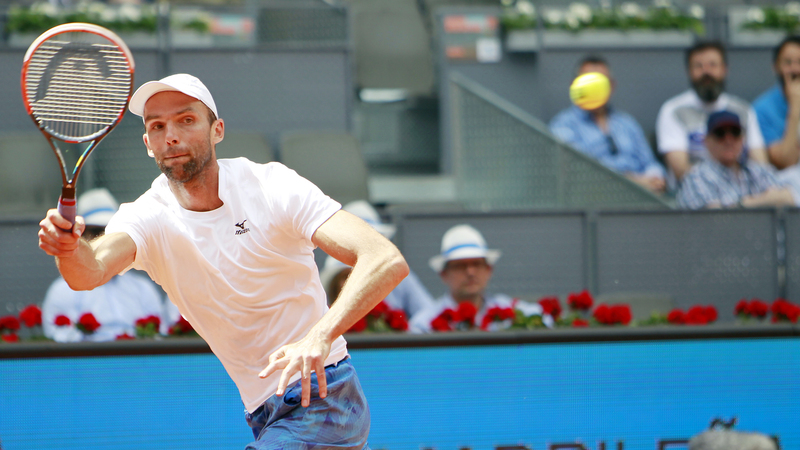 Karlovic has had an excellent season start with the finals in Puné. Karlovic has played right up with both Anderson and Nishikori this year. The Croatian has seemed formidable and very motivated so far in the season. Albot comes from a long week in Montpellier. 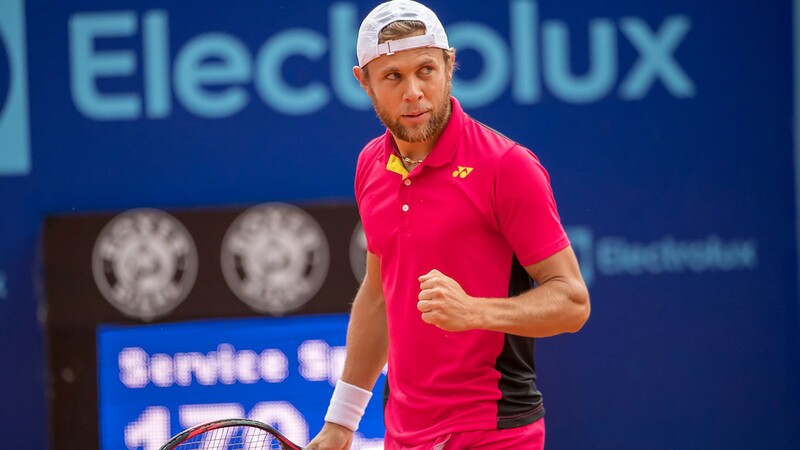 Albot comes in good shape from Montpellier, where he reached the semi-finals. Karlovic is no eagle in the return game, and Albot is clearly the favorite to win his own games. Karlovic lost two tiebreaks against Granollers in Montpellier and sometimes finds it difficult to win tiebreaks despite his forces in the service. Albot is generally quite limited, which Tsonga also exhibited in Montpellier. Albot probably gets much harder to keep than Karlovic. Albot is better than Karlovic when the duels are in progress. Albot was in the evening here last year, where he among other things beat Isner along the way.